This year, all we want for Christmas is a tiny red panda with a passionate love of karaoke. 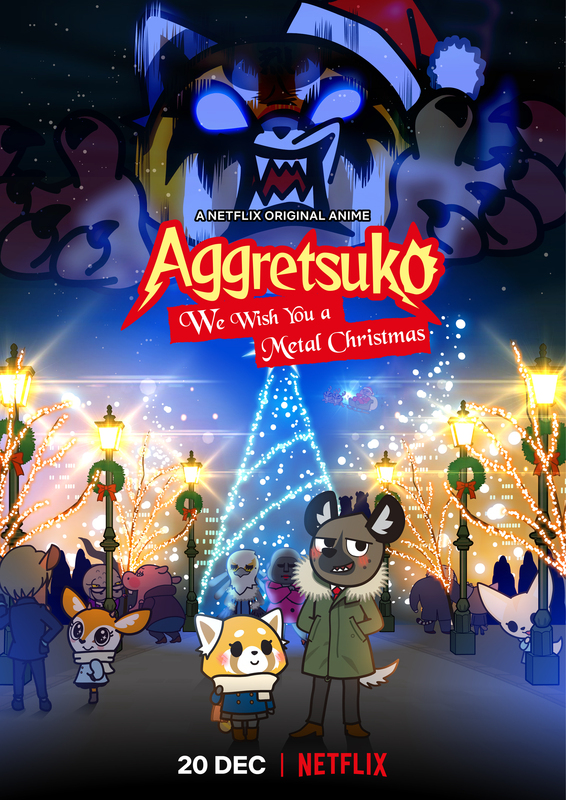 And now, Netflix is giving us just that, with a festive special for Aggretsuko. The unique, odd, charming anime has been a global hit since Season 1 dropped on Netflix earlier this year. Based on a Sanrio character, it follows Retsuko, a 25-year-old red panda who copes with her thankless office job and daily frustrations by belting out death metal karaoke after work. 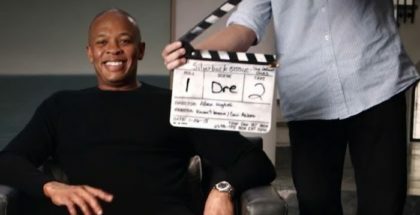 Netflix has already ordered a second season, which will arrive in 2019. But fans won’t have to wait much longer for another fix, with a special seasonal outing on the way this month. We Wish You a Metal Christmas will see Retsuko’s newfound obsession with posting pics on her social media account threaten to ruin her Christmas, while Haida still hopes to spend Christmas with her. The episode, written and directed by Rarecho, features a punk cover of Jingle Bells, performed by Tim Timebomb (a music project of Tim Armstrong, frontman of the legendary punk band Rancid) and the Interrupters. It will premiere on Netflix on Thursday 20th December and joins a number of other Netflix shows enjoying festive specials, including Chilling Adventures of Sabrina: A Midwinter’s Tale (out on 14th December), Nailed It! Holiday! (out now), RuPaul’s Holi-Slay Spectacular (out now) and Neo Yokio: Pink Christmas (out now). Everyone’s favourite death metal panda is returning to Netflix. Yes, the streaming giant has renewed Aggretsuko for a second season. Based on the beloved Sanrio character, Aggretsuko follows a red panda called Retsuko as she navigates company politics, befriends co-workers, and attempts to maintain a healthy work/life balance – and reminds us all that internal strength comes from the strangest places. Produced by Fanworks and featuring a character originally created by Sanrio, the creator of Hello Kitty, the series is written and directed by the multi-talented Japanese creator Rarecho (Yawaraka Tank). It sees Retsuko struggle under the daily pressures of modern life – and unleash it all in death metal karaoke sessions. Retsuko will return to Netflix in 2019 for Aggretsuko Season 2. Here’s a sizzle reel to give you a taste. Meet Retsuko. She’s 25 years old, single, a Scorpio, blood type A and an office worker. 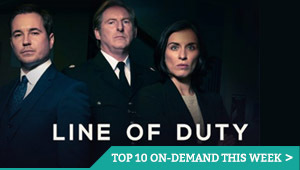 By day, she struggles under daily pressure and an overbearing boss. By night? She goes to karaoke to sing death metal. Oh, and she’s a red panda. That’s the basis of Netflix’s new original animated series. Based on the beloved Sanrio character, Aggretsuko consists of 10 15-minute episodes following her trials and tribulations, as she navigates company politics, befriends co-workers, and attempts to maintain a healthy work/life balance – and reminds us all that internal strength comes from the strangest places. Say goodbye to Hello Kitty, because a new Japanese animated animal is about to come into your life, in the form of a Netflix original series. Introducing Aggretsuko. The creator of Hello Kitty, Sanrio, is teaming up with the streaming giant for a new animated show about 25-year-old red panda Retsuko. Working as an office associate in the accounting department of a trading company in Tokyo, all she wants is to do her job and get through the day, but when office frustrations hit boiling point, she reaches “rage mode” and vents her frustrations through death metal karaoke sessions. Originally introduced to the world in a series of short sketches airing on Tokyo Broadcasting System, the characters of Aggretsuko (whose Japanese title is literally translated as “Aggressive Retsuko”) have found a steadily growing fan base throughout the world. The Netflix Original series will be presented in 10 15-minute episodes and will follow Retsuko’s trials and tribulations, as she navigates company politics, befriends co-workers, and attempts to maintain a healthy work/life balance. 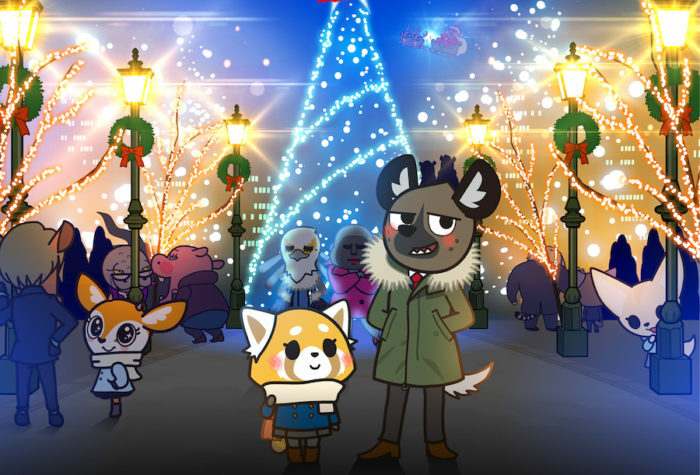 Written and directed by the multi-talented Japanese creator Rarecho (Yawaraka Tank), who also voices Retsuko’s death metal interludes, Aggretsuko is co-produced by Sanrio, TBS and Fanworks (Lulu & Lolo: Tiny Twin Bears). 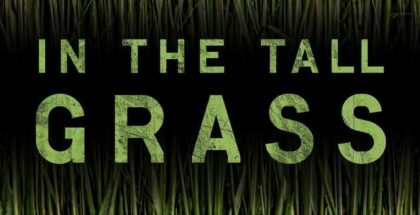 It will premiere globally on Netflix in spring 2018.